Fun to watch, extremely cool, wholly original. And not a single “crossover event” to be seen. The Marvel movie I’d been waiting for since Iron Man . Entertaining and well executed. Too bad there’s nothing original about it. Celeste is a poignant exploration of facing anxiety, helped in large part by its deeply personal soundtrack by Lena Raine. 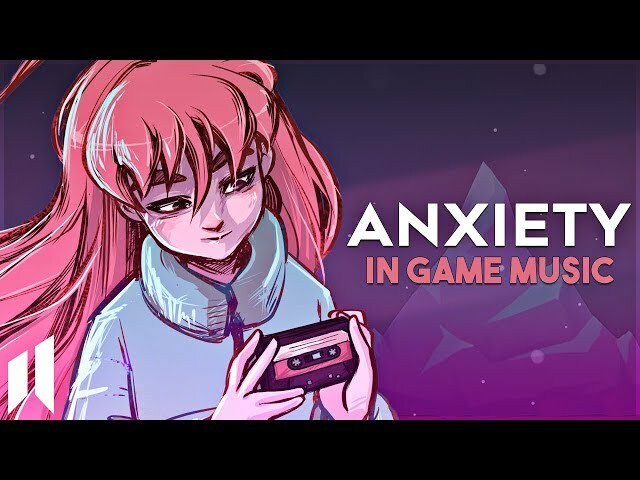 Let’s look at how the music approaches the theme of anxiety, whether by inducing it, or turning stress into something more productive. I often listen to film and videogame soundtracks to help me focus while working (including the Celeste soundtrack!). This video gets to why that works so well. The idea that stress can be positive (eustress instead of the negative distress) is a powerful concept that I wasn’t aware of. A compendium of tech-related laws, fallacies, and other wisdom. In a groundbreaking study, 102 healthy subjects and 48 responsive but brain-injured patients were “zapped and zipped” when conscious and unconscious, creating a value called a “perturbational complexity index” (PCI). Remarkably, across all 150 subjects, when the PCI value was above a certain value (0.31, is it happens) the person was conscious; if below, she or he was always unconscious. Massimini’s test is important because it is the first real proof of integrated information theory (IIT), a theory of consciousness invented by neuroscientist and psychiatrist Giulio Tononi at the University of Wisconsin. IIT doesn’t try to answer the hard problem. Instead, it does something more subtle: It posits that consciousness is a feature of the universe, like gravity, and then tries to solve the pretty hard problem of determining which systems are conscious with a mathematical measurement of consciousness represented by the Greek letter phi (Φ). Jen Simmons introduces the concept of Intrinsic Web Design. It’s a bold concept that brings together all recent advances in CSS layout. It really feels like a paradigm shift — I love it. Jeremy Keith’s notes are a good companion to the slides, and code examples can be found in Jen’s CodePen. What’s impressive is Annihilation’s willingness and ability to evoke the soul-sickness that leads to great moments of art, great moments of self-destruction, and an equation of the two. Its heroes suffer from cinematic time: years can pass and outside the theatre it’s a mere two hours. They suffer, too, from this idea that you can enter into a space, experience something that is entirely alien, and then re-emerge struggling to articulate the crucible of your experience. How many versions of your old selves have you left behind in a museum, a theatre, a concert hall, a book? Is it a thousand? How many new versions have emerged into the uncanny bright of the day outside? 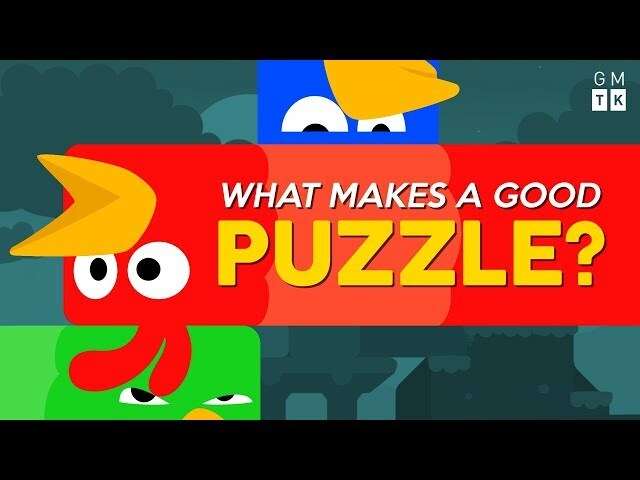 Game Maker’s Toolkit: What Makes a Good Puzzle? Mark Brown demystifies something I’ve long considered to be a dark art: puzzle game design. How do you make something that leaves a player stumped and scratching their head, and then makes them feel very smart when they finally figure out the answer? What makes a puzzle too hard, Or too easy? Almost okay. Yet another nostalgia grab that fails to be anything more.